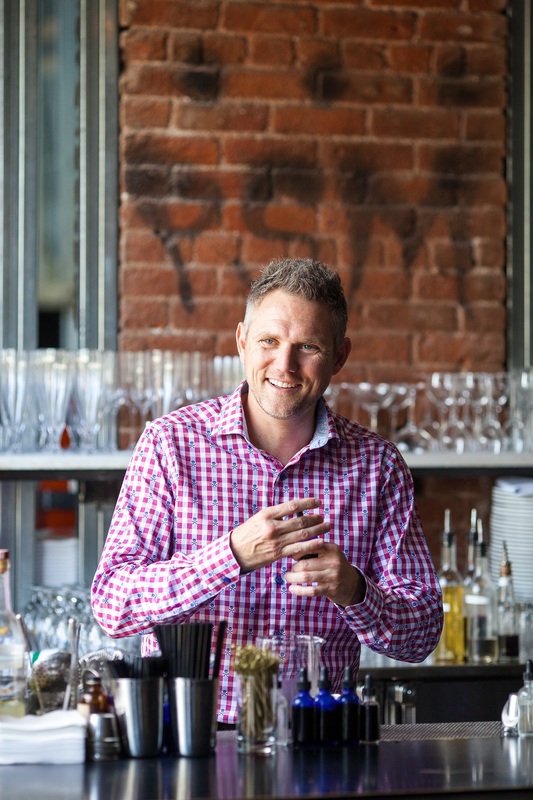 Today’s guest is Bryan Dayton, the co-owner of Oak at Fourteenth in Boulder and Acorn and Brider in Denver. Bryan oversees day to day operations of all three properties and runs the front of house and beverage programs. He is a master Sommelier and graduate of the Beverage Alcohol Resource Program. In early 2018 along with his partners, they will open Corrida, a Basque/Spanish inspired steakhouse. He previous worked at Frasca Food and Wine in Colorado. Bryan’s restaurants and cocktails have been covered by Bon Appetit, Details, Vanity Fair, Imbibe, GQ, and the Wall Street Journal.